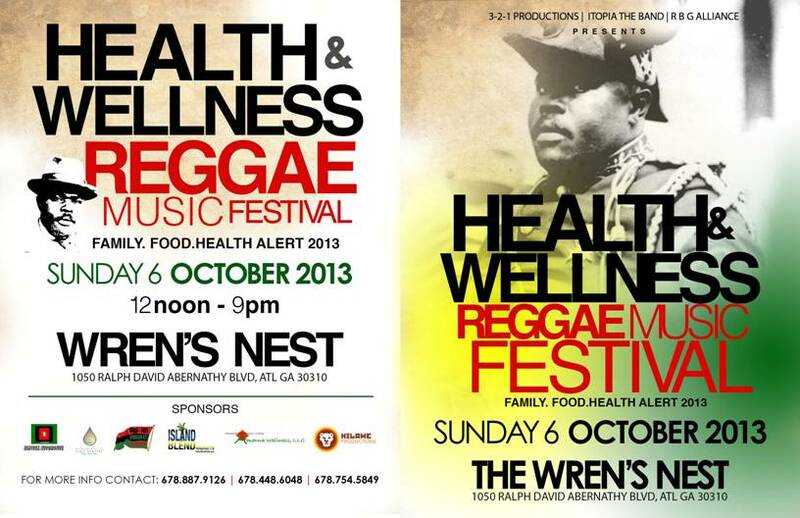 Saturday, July 16 in Atlanta, I had the pleasure of performing once again at the historic Wren’s Nest. My time on stage at this open-air festival was short but sweet. 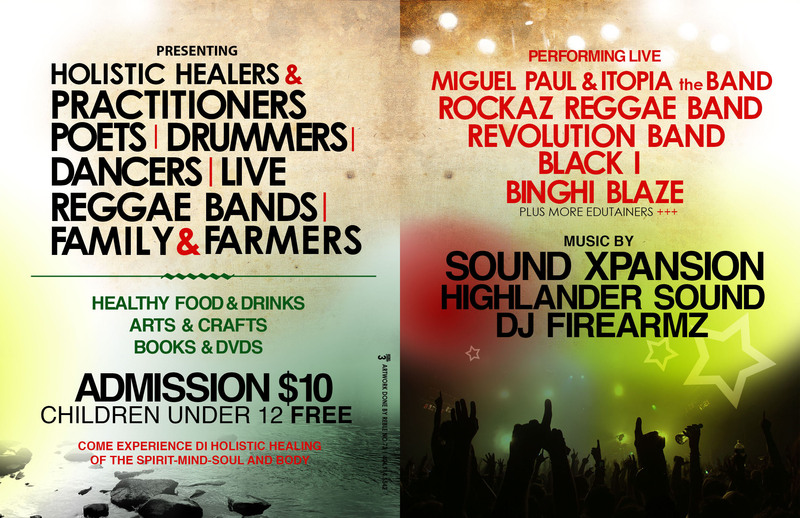 Lion of Judah Sound set the musical pace earlier and many great performers and bands hit the stage all day. Take a listen or download. Reggae is larger than life. Click the image above to hear the audio.